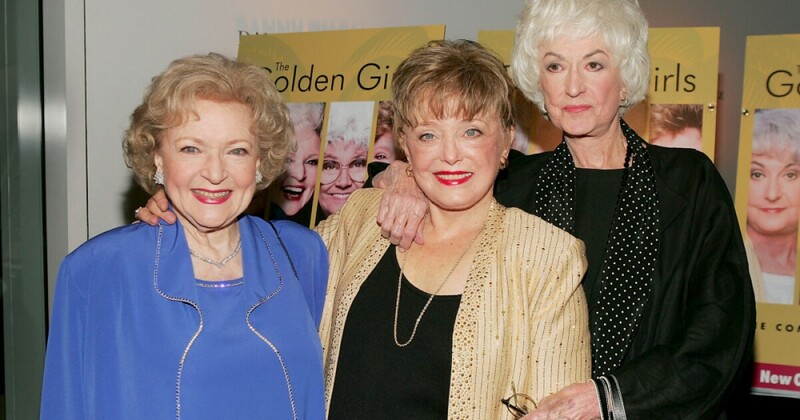 Fans of the popular sitcom "Golden Girls," which followed the story of four women living together in Miami during their golden years, can take a cruise entirely based on the show. The show aired from 1985 until 1992, but still has loyal fans of all ages today. The five night cruise will depart from Miami and visit Key West and Cozumel. 1; which fans know is a must. For cost information and to book the cruise click here.